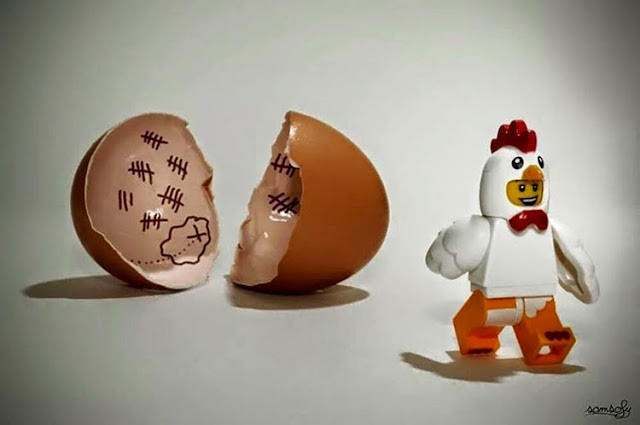 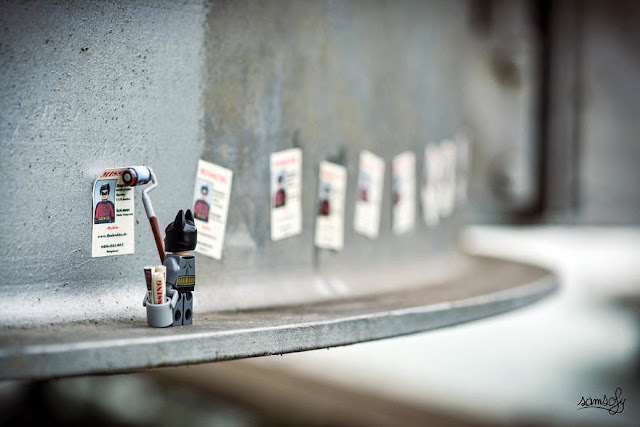 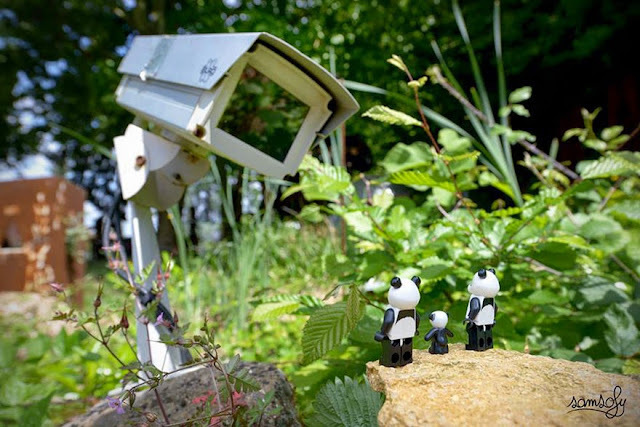 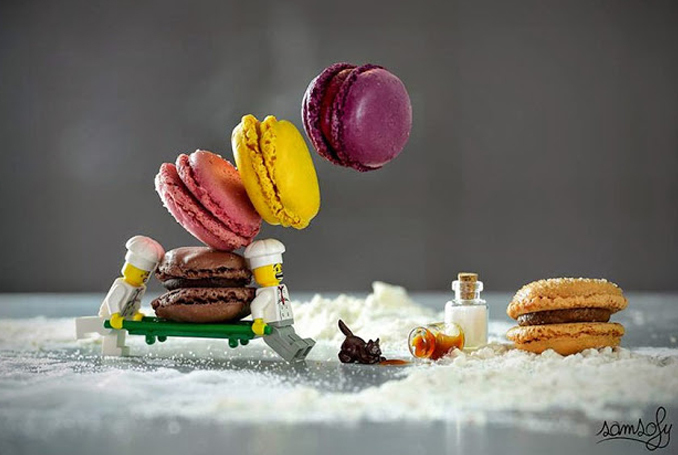 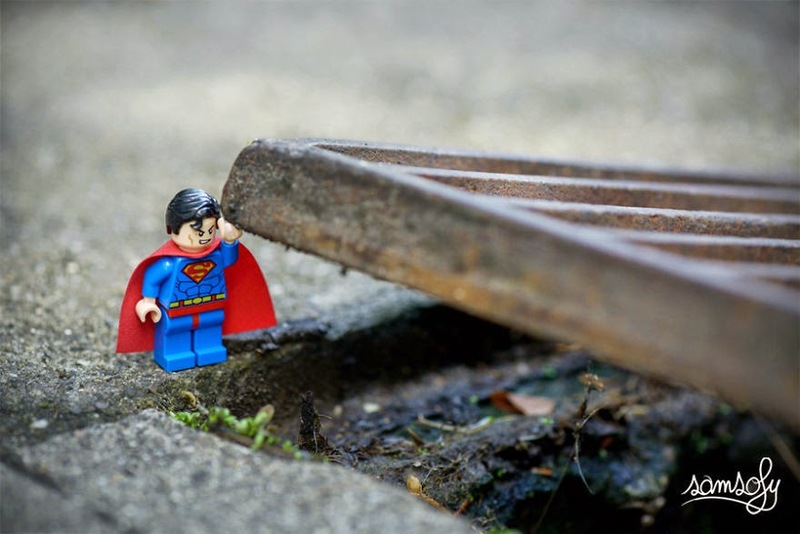 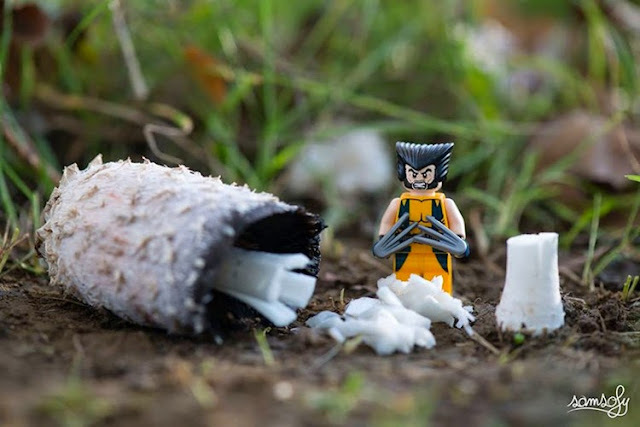 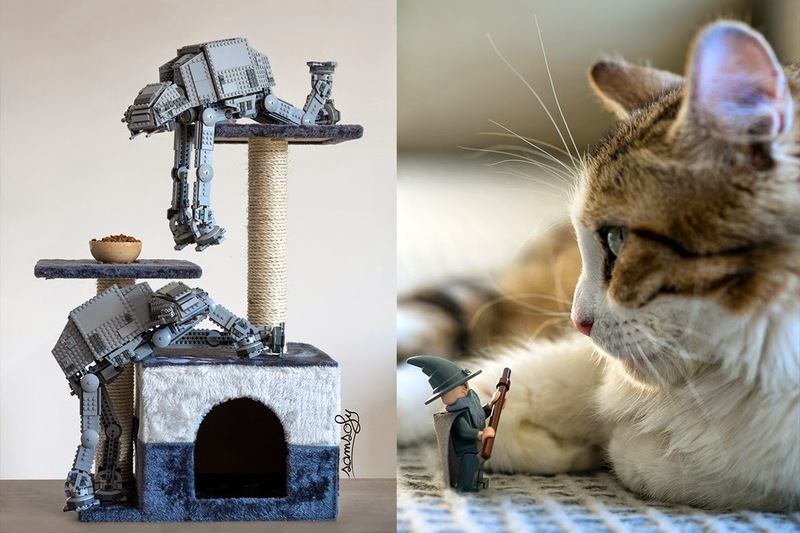 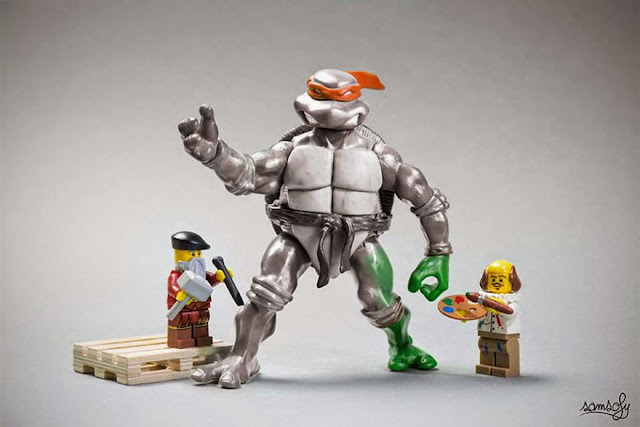 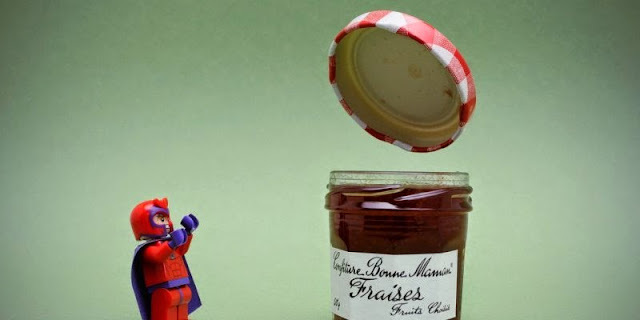 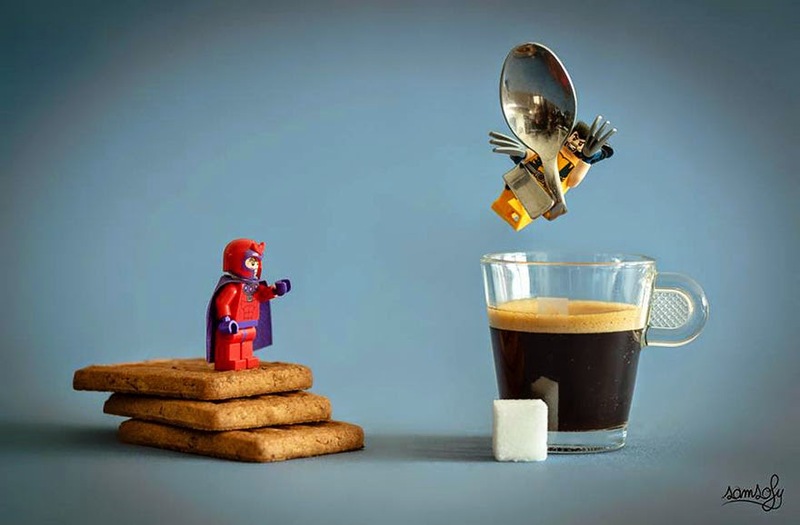 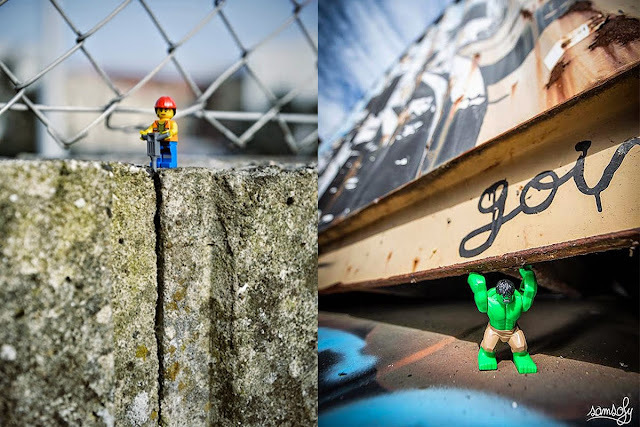 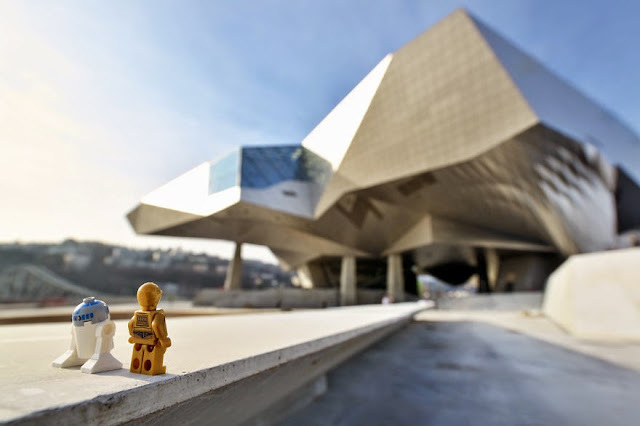 Using meticulously staged scenes and Lego characters French born photographer Sofiane Samlal, AKA Samsofy, has made it onto our creative spotlight this week and it's pretty easy to see why. 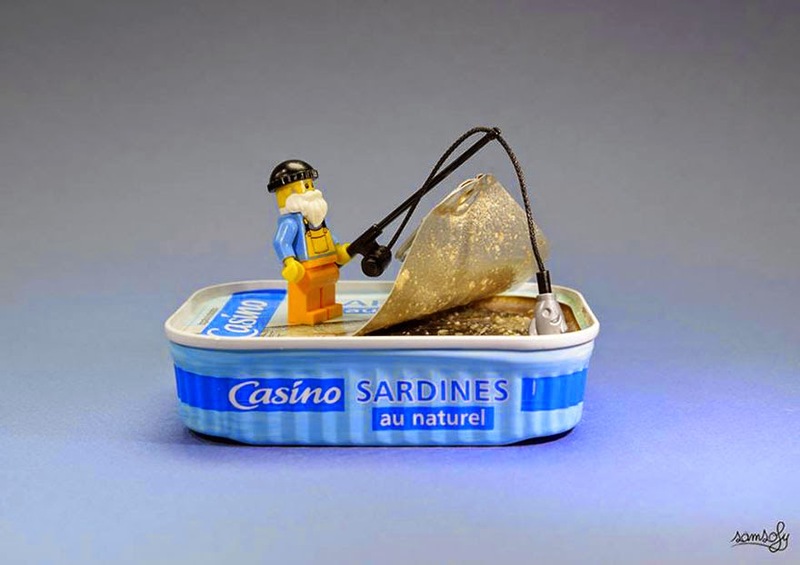 With his quirky imagination, Samsofy's installations inspire imaginations and captures a world of creativity. 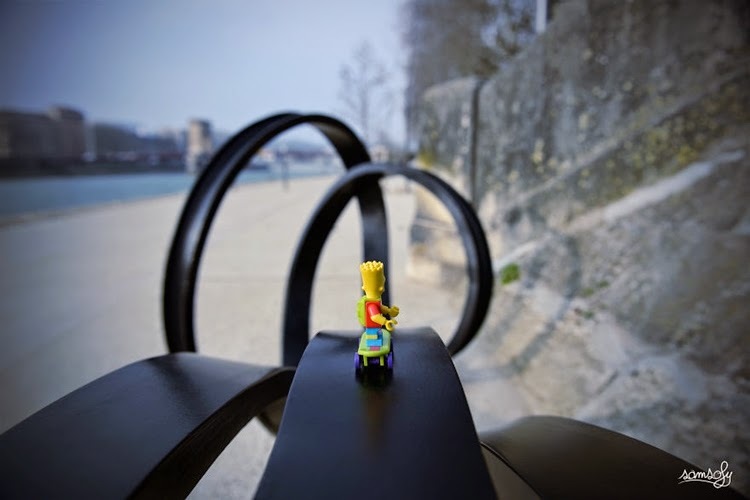 If you want to check out more of Samsofy's work you can follow him on Instagram.